Can you commit to 3 workouts a week for 35 minutes each? Are you willing to make some small changes in your eating habits without dieting or cutting calories? Then you are a perfect fit for the 21 Day Skinny Jean Solution Program at Fit Body Bootcamp! They will work with you on your specific goals and help you stay accountable to achieving them. 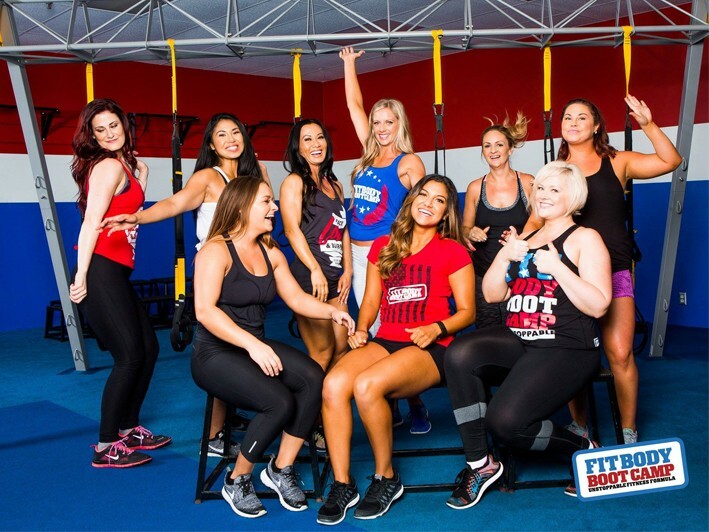 Every workout session is led by an experienced, certified Huntington Fit Body Boot Camp personal trainer and is designed to be fun, supportive and challenging, while burning maximum fat, in minimum time*. Personalization is key to getting the best possible results, which is why our workout programs are modified to fit your goals and individual fitness level. But unlike working one-on-one with a personal trainer, our workout programs are done in a group setting which makes them fun, motivating, challenging AND it keeps the cost of the program affordable compared to private one-on-one personal training sessions. 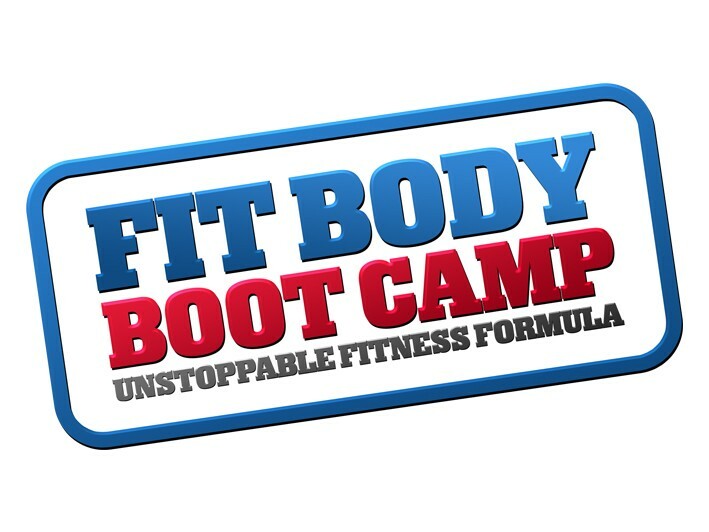 Huntington Fit Body Boot Camp, the number one fitness and fat loss workout program designed to burn the fat and get you in the best shape of your life. • A results driven and energetic fitness and fat loss workout program. • Designed to be fun, supportive and challenging. • Get the body that you want in a safe, fun and non-intimidating atmosphere.